There are many ways that JTI alumni or interested high school students can support the mission of JUST TRYAN IT. Below is a range of ideas and concepts – some have been developed in our communities and others are waiting for the next leader(s) to jump in. And, by no means is this a complete list of the ways to engage in supporting families fighting cancer. Feel free to share you ideas with us and make this your own. 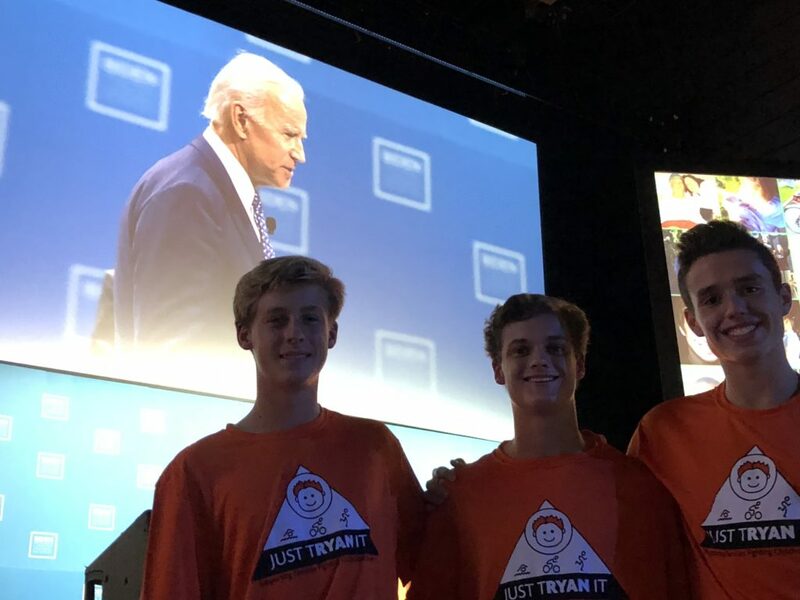 JUST TRYAN IT is always looking for ways to raise awareness and visibility in a community – starting or running a club in your school is one way. We have seen the following school programs implemented at schools in the past. 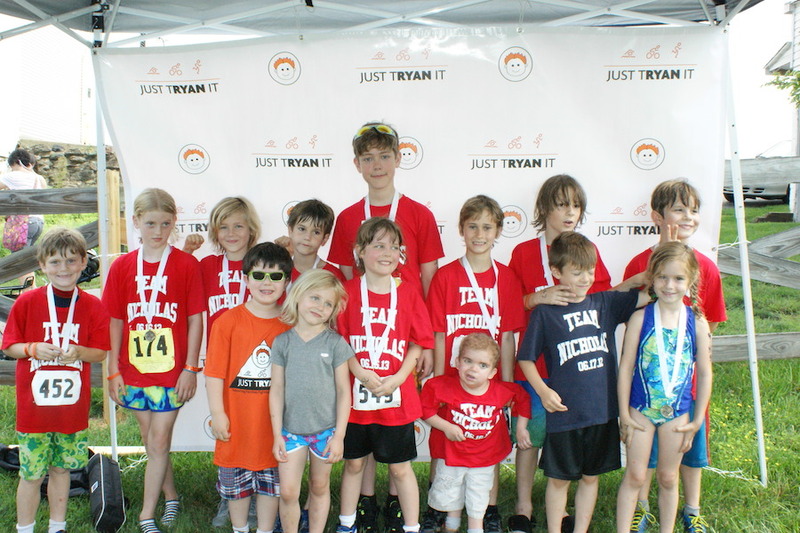 As captain of a team of racers, you can encourage, support, and motivate younger students leading up to race day. Some high school captains have enjoyed going back to their elementary schools to host an assembly, connect with families, and host training sessions for the team. 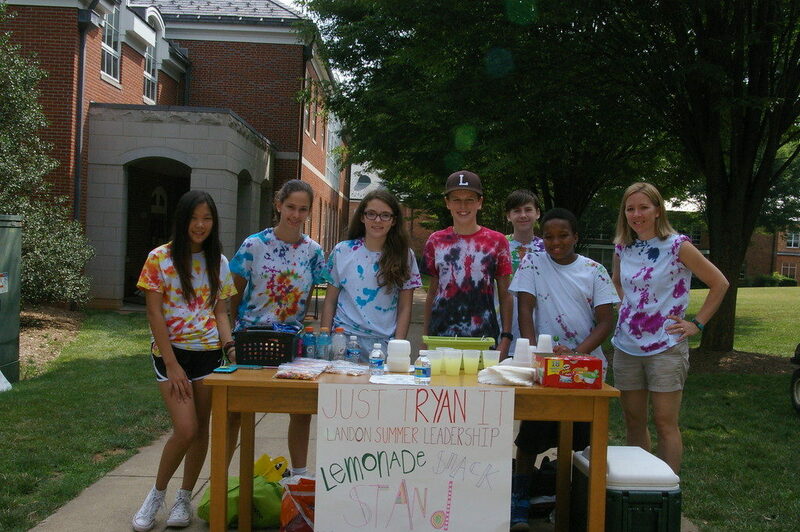 Some teams have done joint fundraising efforts such as car washes and bake sales. The possibilities are endless. Help raise awareness for the financial issues surrounding a cancer diagnosis and support race recruitment. Sometimes, we are able to arrange to have a STAR join at the assembly to speak first hand about their experience. 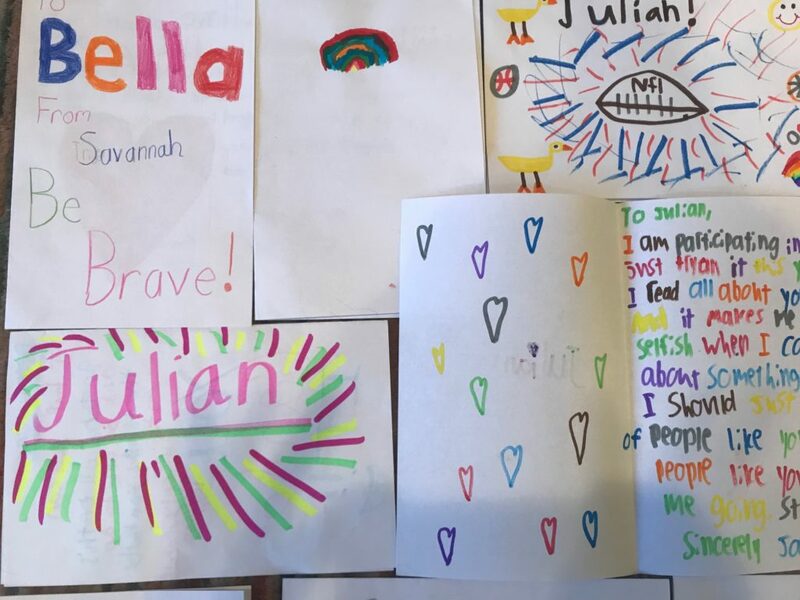 From time to time, we have parents and children reach out wanting to write letters. We collect the letters and then send them directly to the STARs. These are always appreciated and we sometimes get responses back from the STARs that we can share with the letter writers. Contact Alisa, our STARs Coordinator for details and specifics. Do you have a great idea or campaign that we should run on social media. Let us know and we will work with you to make it happen! Create a storyboard and work to develop a narrative arc that you can then put to video. Access can be provided during our race and interviews may be able to be arranged. Requires prior approval and coordination with school. In the past we have worked with students in a roughly 3 week program to satisfy school’s senior project requirements. 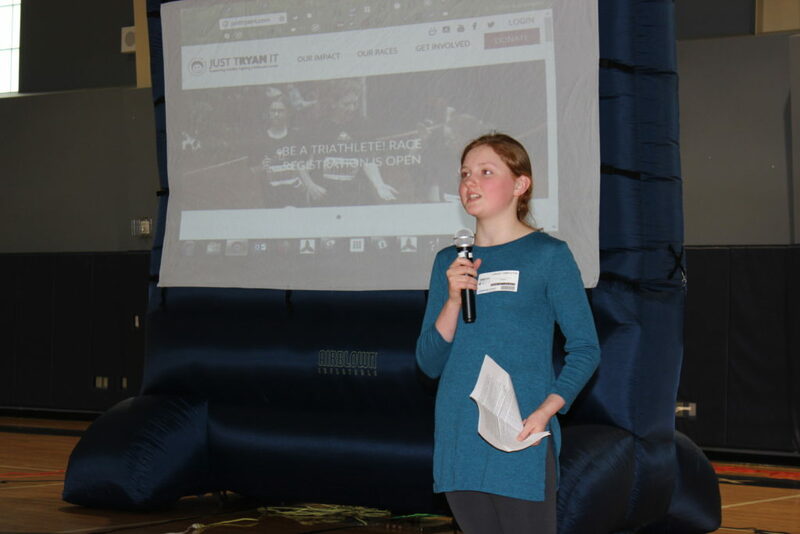 Students enjoy direct work with JTI staff and volunteers and have opportunities in the areas of Marketing, Strategic Planning, Race Planning, Non-profit management, and Recruitment.